Sean Patrick serves as Vice President & Chief Marketing Officer of Vertiflex. He has more than 25 years of successful global experience in commercial leadership and general management roles in medical technology and life science companies. Prior to joining Vertiflex, Sean served in executive roles at Cole-Parmer, a GTCR private-equity portfolio company spun out of Thermo-Fisher and sold inside of three years, after completing a strategic repositioning and numerous acquisitions. Prior to that he served in various leadership positions at Life Technologies and GE Medical Systems. 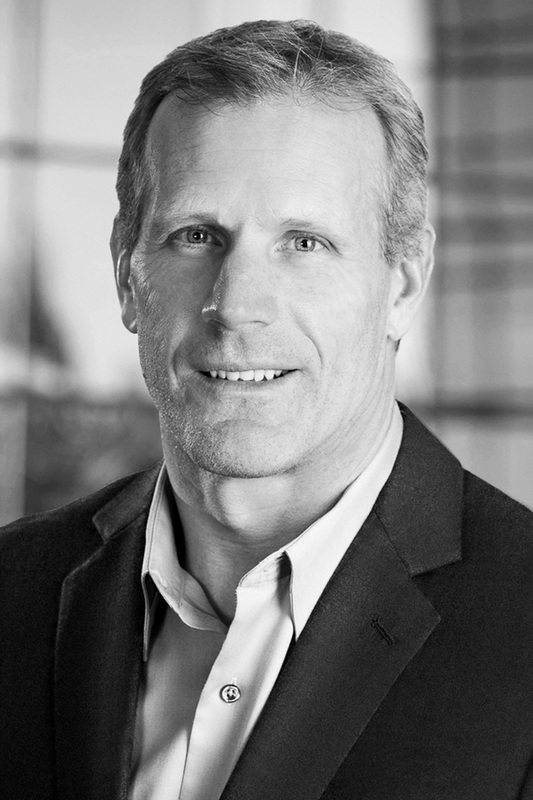 Sean has held multiple board positions, including as Executive Chairman of Biomedical Structures, and implantable textiles company (acquired by Ampersand Capital). Sean holds a BS in Chemical Engineering from Brown University.